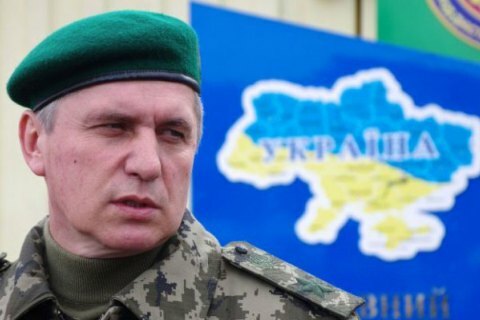 President Petro Poroshenko has appointed Lt-Gen Petro Lytvyn Ukraine's ambassador to Armenia. In 2014, he was in charge of the Ukrainian army taking part in the antiterrorist operation in the Donetsk sector. His appointment as ambassador to Armenia provoked criticism in social networks because of his controversial reaction to the incursion of Russian troops and hardware in Ukraine on 25 August 2014. He is the brother of former parliament speaker Volodymyr Lytvyn. On 19 June, Poroshenko also appointed Ihor Tumasov Ukraine's ambassador to Peru and dismissed Yevhen Tsymbalyuk from the post of ambassador to Kenya.